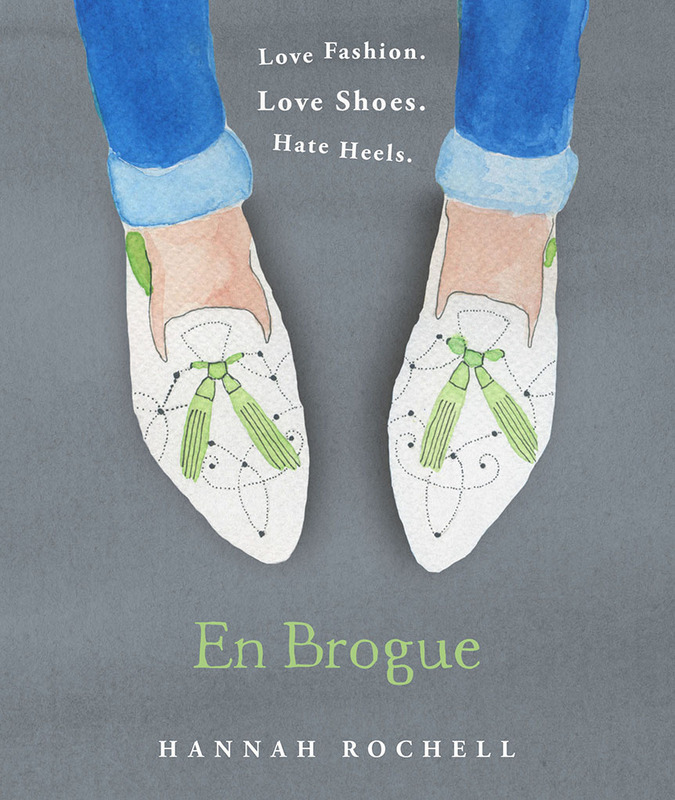 pre-order a signed copy of my En Brogue book TODAY! En Brogue the book – ORDER ME HERE! Today is a pretty exciting day. My book – En Brogue: Love fashion. Love shoes. Hate heels – is now available to pre-order on the Waterstones website. Not only that, you can pre-order one of a limited number of copies that are signed by the author (that’s me!!). As you can imagine, I am thrilled! The book is a celebration of stylish flat shoes, with my illustrations and quirky photos as well as interesting facts about all your favourite styles. I have had so much fun writing it – I hope you have fun reading it too! This is only available from the website, not in stores, and there are only a limited number of signed copies available. The book will be published in September. Congratulations! Seriously exciting for you. I must invest in a copy!